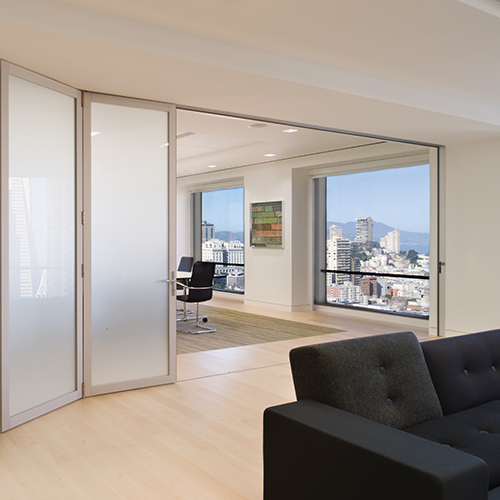 LaCantina Doors supports green design and is a proud member of the US Green Building Council. 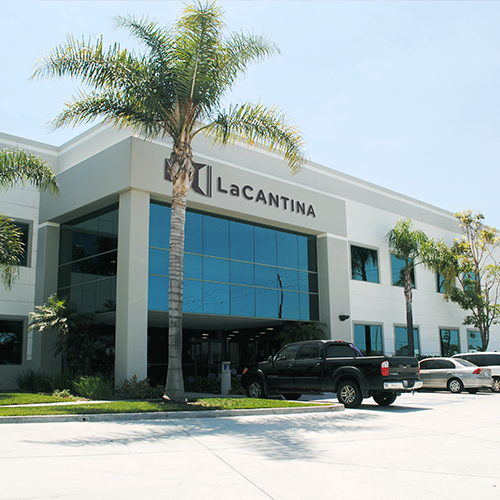 From utilizing energy efficient NFRC rated glass, to using recycled packaging and materials, to offering LEED certification, LaCantina Doors is committed to green build practices, sustainability and responsible stewardship. 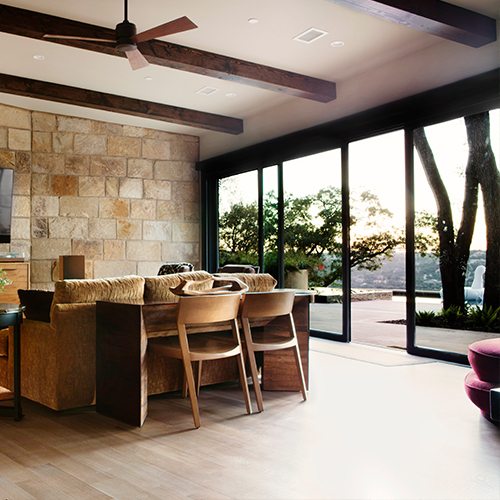 A signature feature of our LaCantina Doors is the 3 5/8” narrow stile and rail profile. 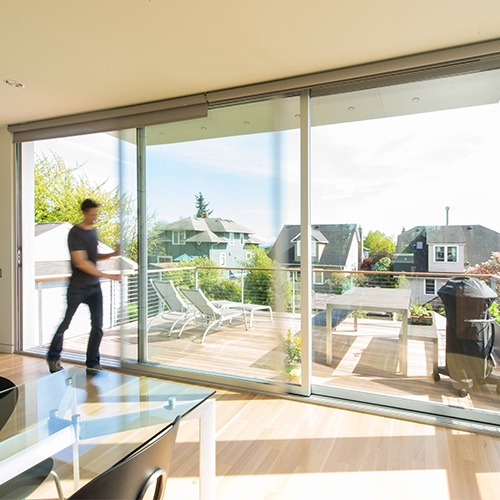 Allowing for more glass and light, our door system is a good passive heat source and minimizes use of electricity for daytime lighting. 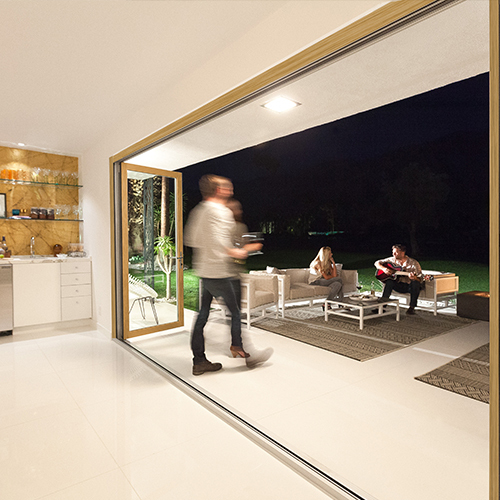 All LaCantina Doors come standard with dual-paned tempered glass, creating an insulating barrier between the inside and out. 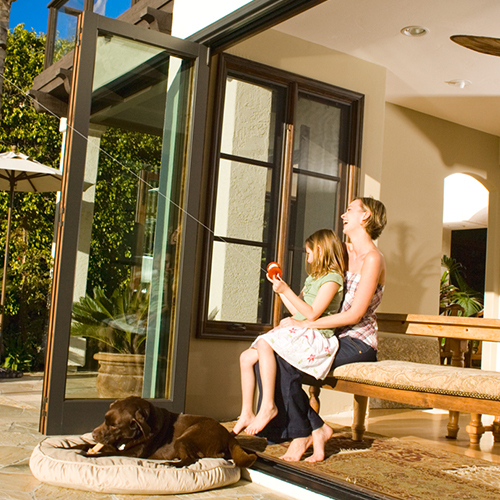 We offer advanced low-e glass options to help reduce cooling costs in the summer and heating costs in the winter. 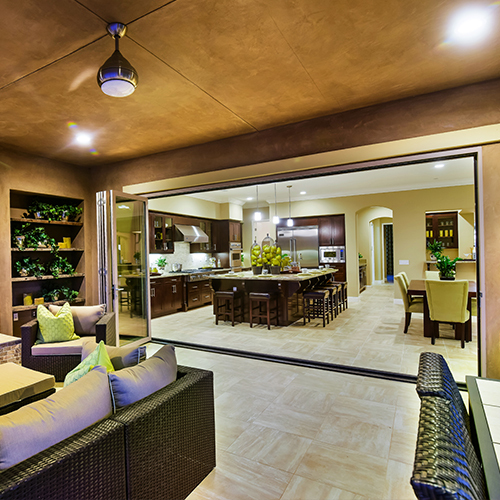 LaCantina Doors are perfect for any space. 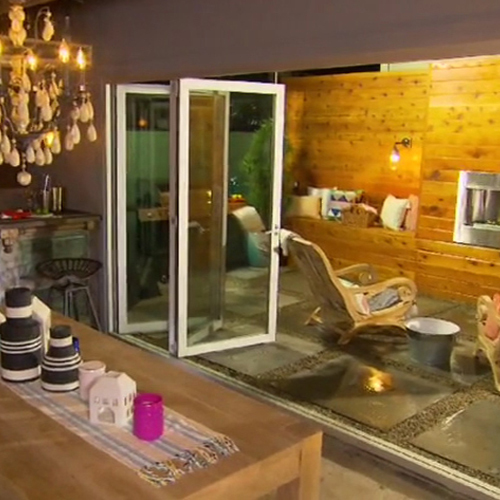 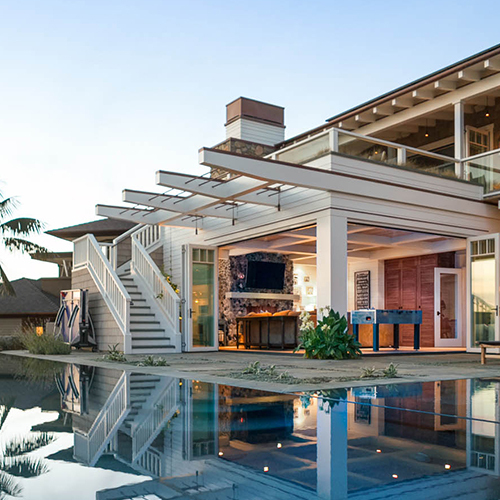 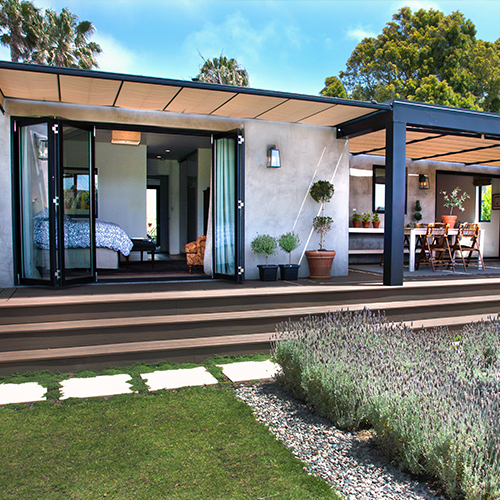 Their innovative design connects both indoors and out, maximizing any space and defines a true outdoor living experience. 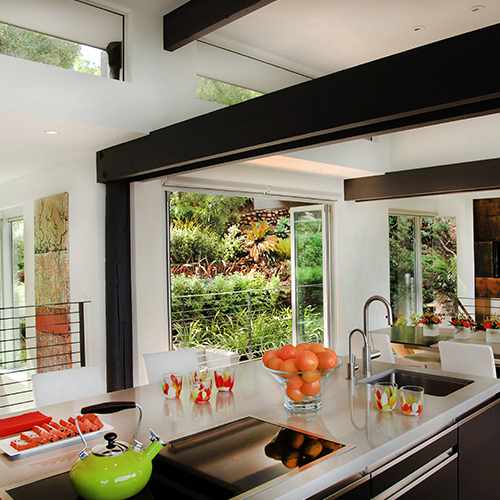 A critical aspect of Green Design, involves the indoor air quality for healthy living environments. 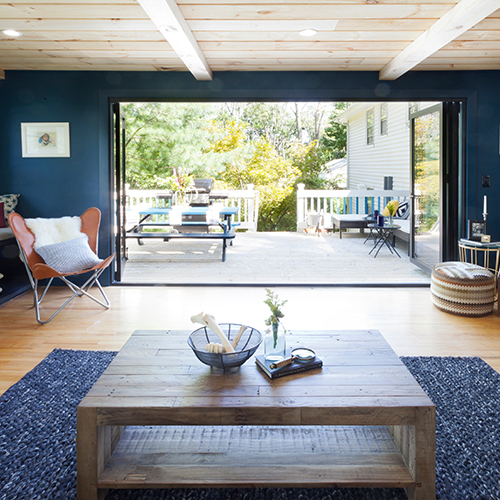 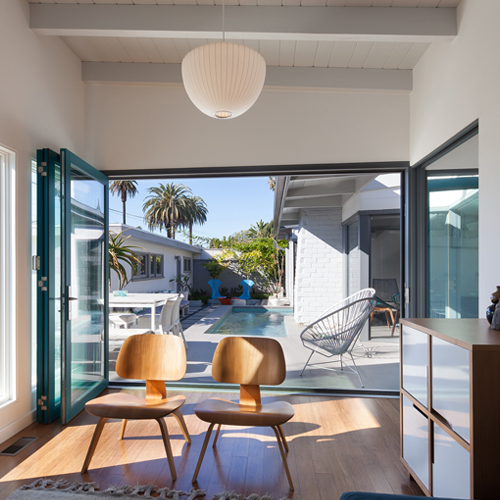 LaCantina Doors open up areas typically blocked by walls, and aid in whole house air circulation, bringing clean and fresh air into any structure. 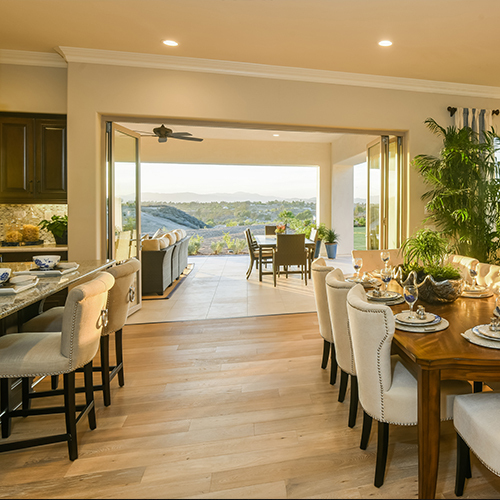 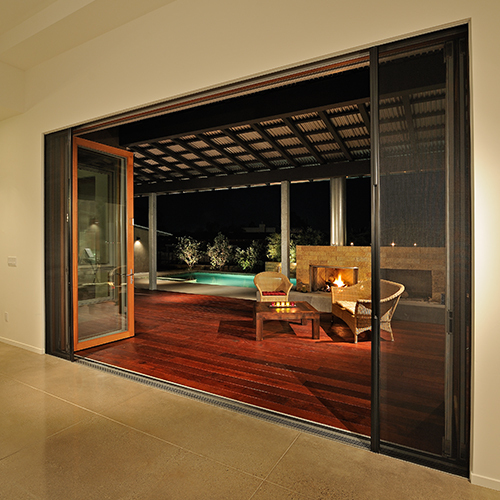 LaCantina Doors are made locally in Oceanside, CA. 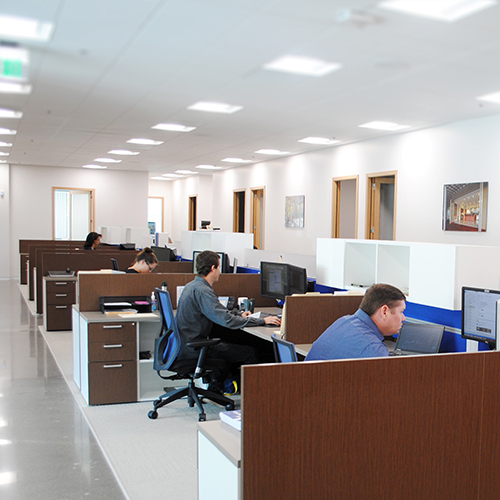 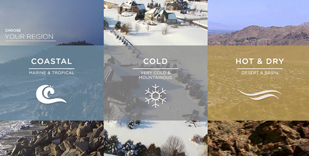 A close proximity to areas of high demand for our product, we contribute to green design by minimizing fuel and transportation costs normally associated by importing products from areas outside of the United States. 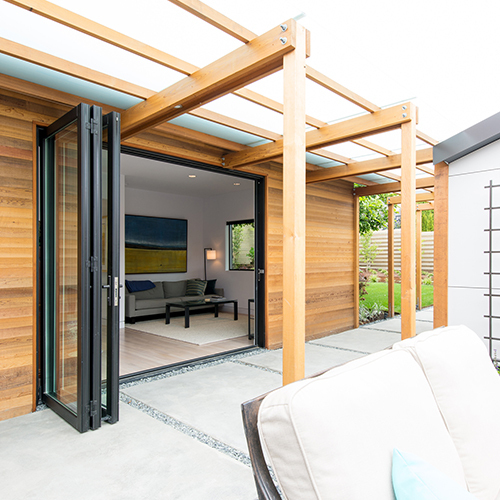 Most of our LaCantina Doors are packed and shipped using recycled materials providing safe transport and smart use of renewable resources. 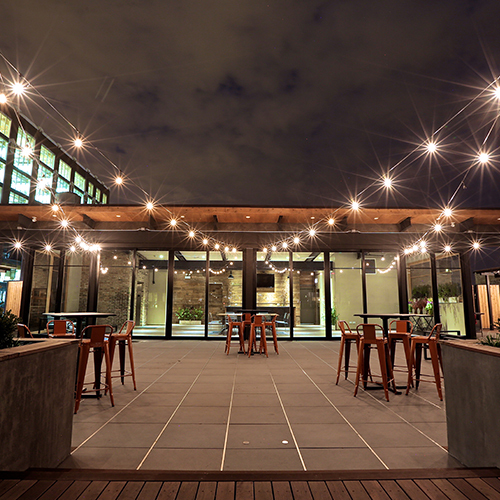 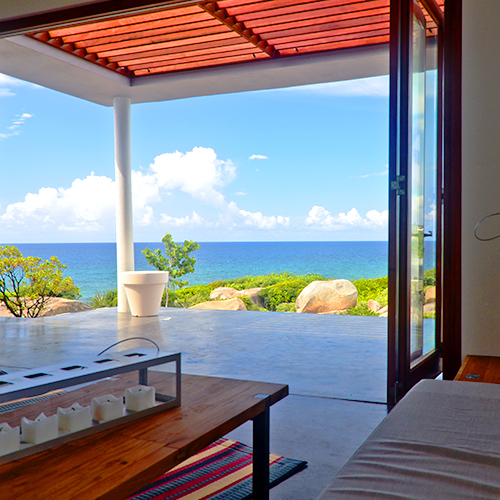 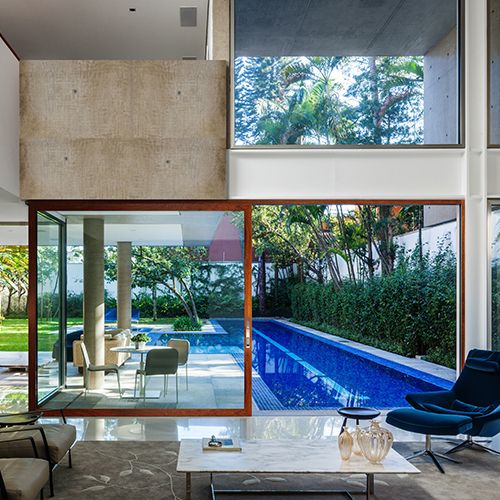 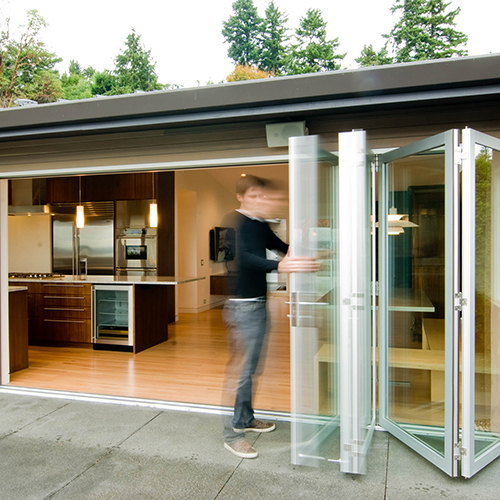 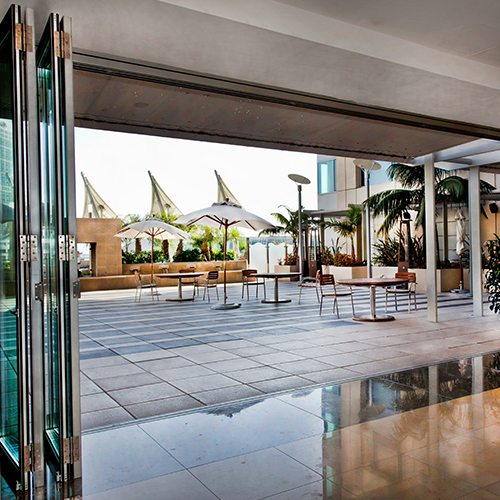 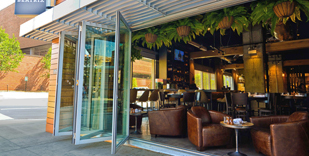 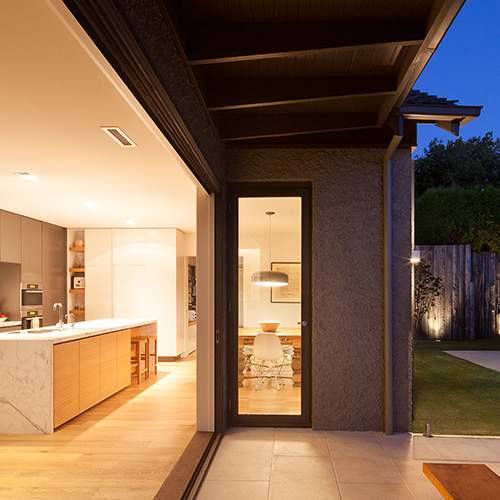 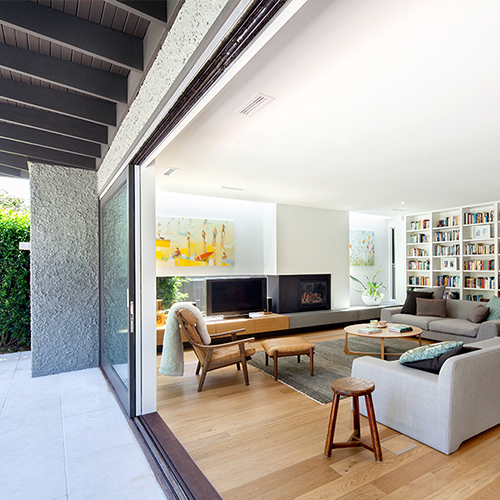 LaCantina Doors are an ideal solution for those seeking a LEED designation for their projects. 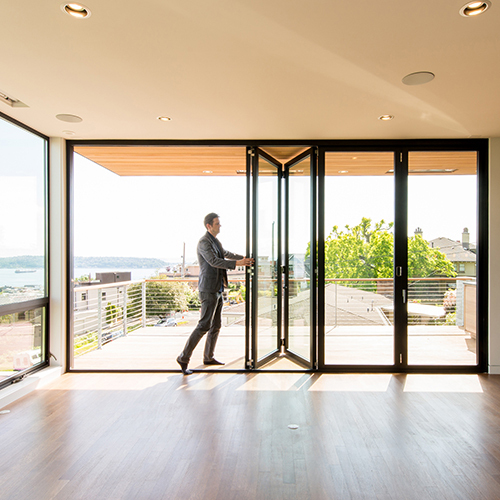 Architects and Project owners can submit many of these characteristics for point consideration within their project. 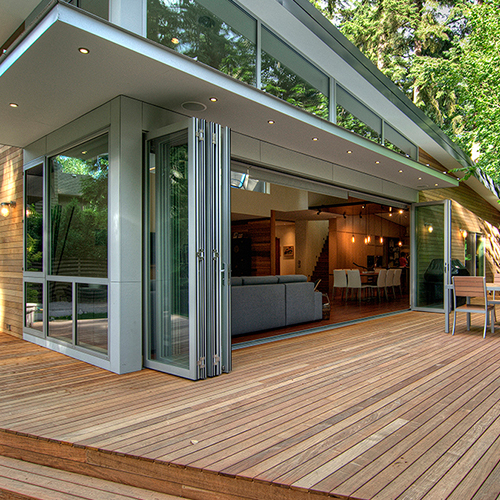 Click here for LEED v3.0 Points Opportunities.